Zlatan Ibrahimovic has full support from Paul Pogba to end Lionel Messi and Cristiano Ronaldo’s dominance of the Best FIFA Men’s Player Award. 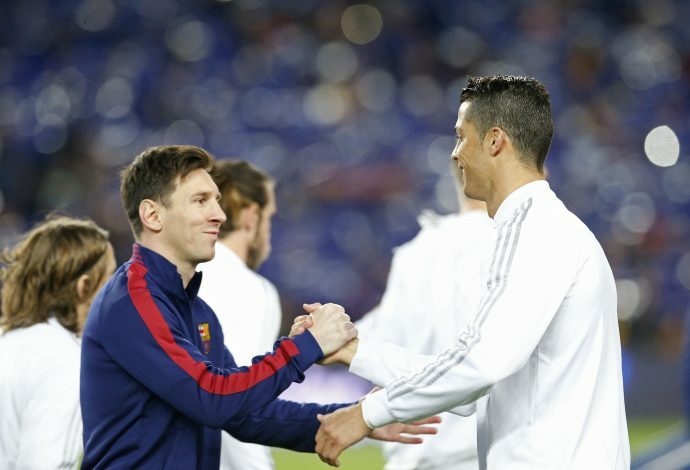 The award, which was earlier known as the FIFA World Player of the Year award from 1991 to 2009 before merging with France Football’s Ballon d’Or to be known as the FIFA Ballon d’Or between 2010 and 2015, has been shared by Messi and Ronaldo over the last nine years. Barcelona superstar Messi has won the prestigious award five times to Ronaldo’s four, with Kaka the last player to win it apart from the ‘Big Two’ back in 2007. 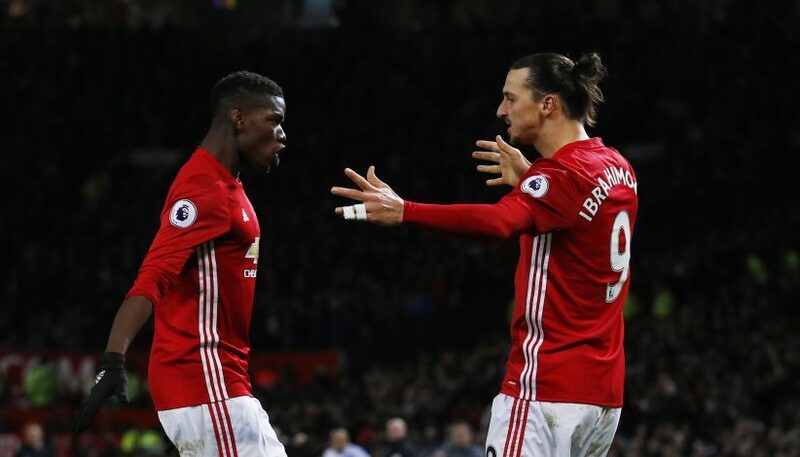 But Pogba believes his “larger than life” teammate Ibrahimovic, despite being 35 years old, still has the power to break the stranglehold of Messi and Ronaldo on the award. Asked by FIFA.com who he believes has the potential to win the award, Pogba said: “Of course, there are other players who can do that. “We have Zlatan at Manchester United. Even he could do it. He’s 35 years old, but the way he’s playing, the way he’s scoring goals, you can see that he’s been at the top level for more than ten years. “[Eden] Hazard, Neymar, [Luis] Suarez are doing so well and scoring goals, these are great players who – if they keep scoring – can do that. The winner of the Best FIFA Men’s Player award for 2016 will be announced in Zurich on January 9.